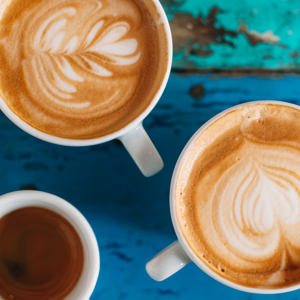 Whether you're the resident skincare junkie among your group, a dedicated makeup maven or simply love a beauty steal, we've rounded up the best remaining products from Style. Select six products from this stellar line-up for only £30! 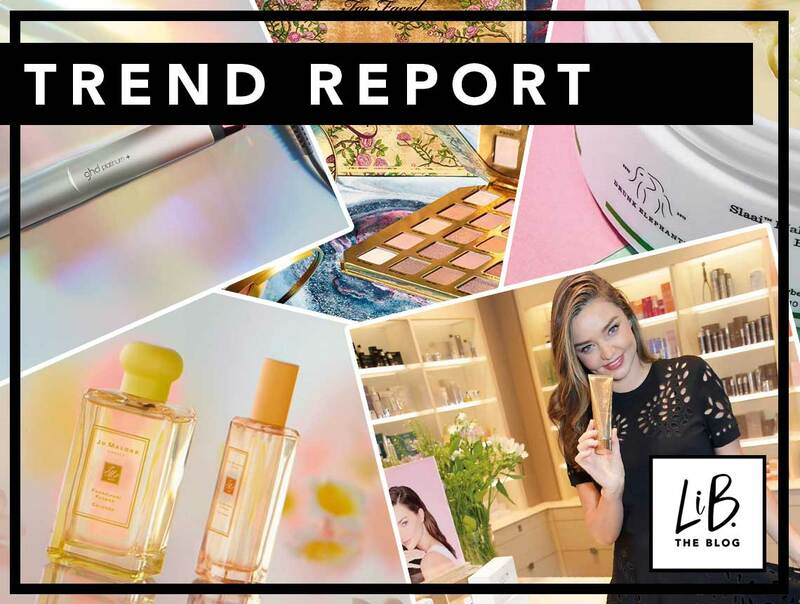 The Trend Report is our weekly feature where we share with you the latest launches and news across the industry; from new product launches, beauty concepts and store launches to the latest trends you need to know about. 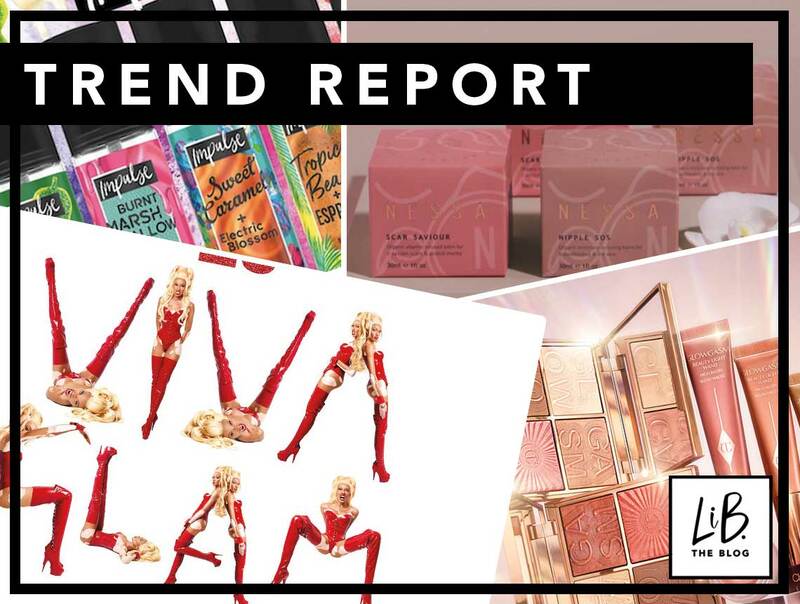 So, what's been trending in beauty this week? 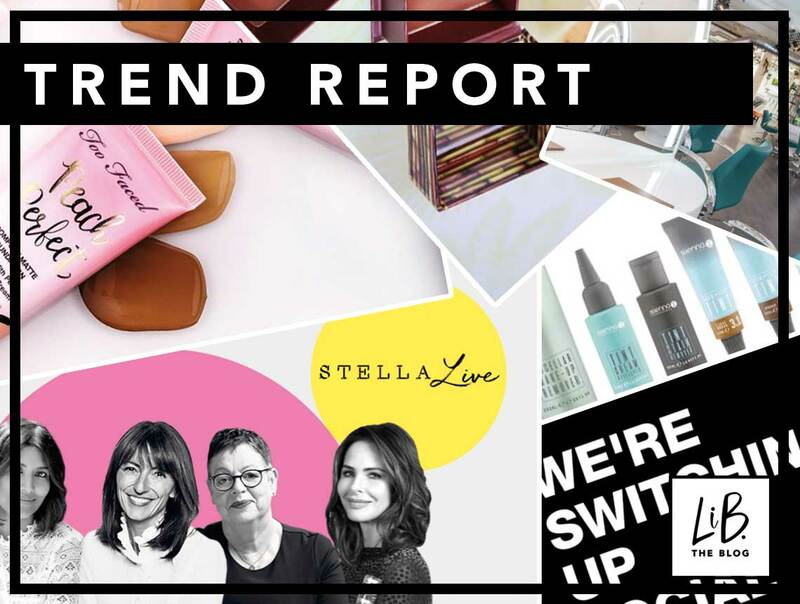 The Trend Report is our weekly feature where we share with you the latest launches and news across the industry. 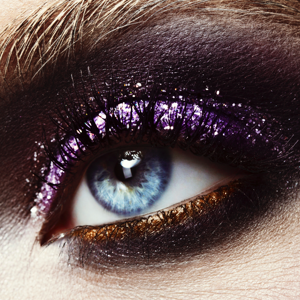 So, what's been trending in beauty this week? 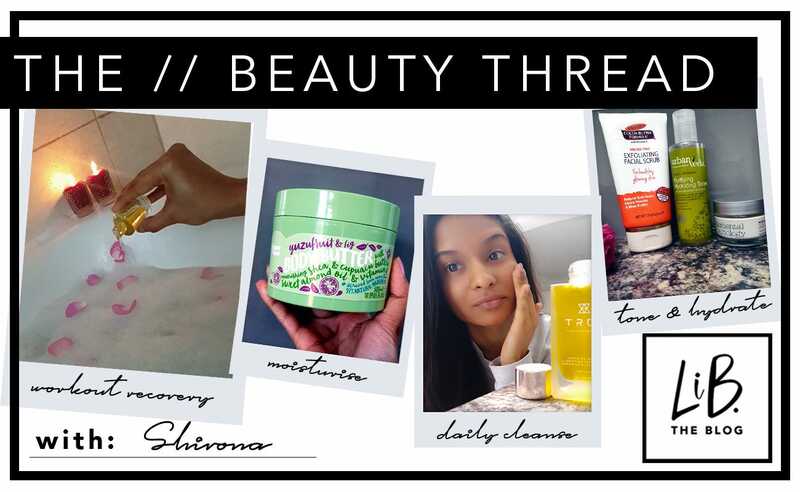 For this month’s The Beauty Thread, we’re talking all things natural with our Customer Service Manager, Shivona. 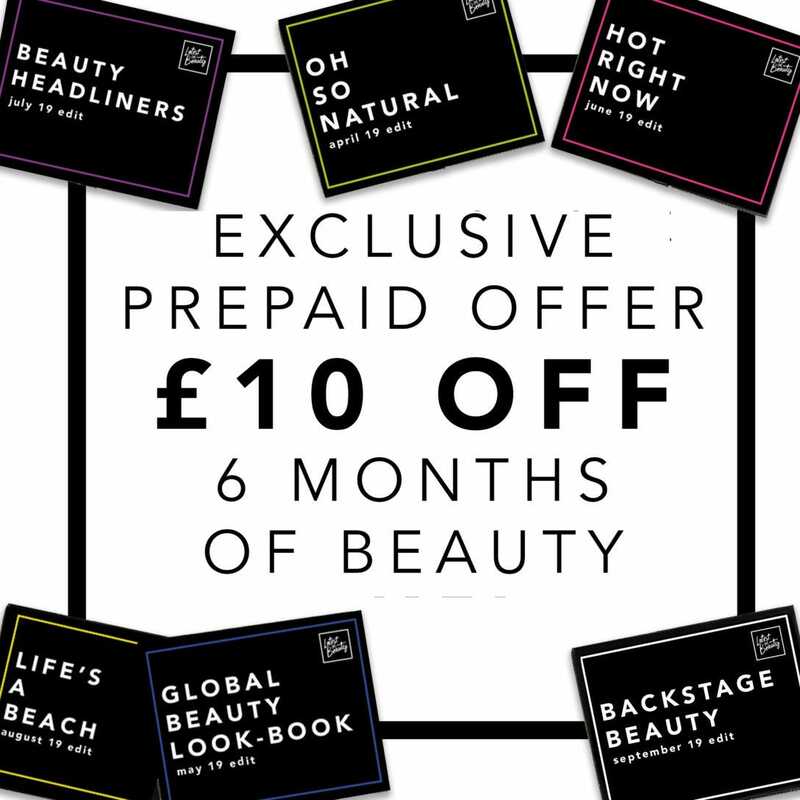 For ONE MONTH ONLY, we’re running an EXCLUSIVE prepaid promotion on our 6 product Enthusiast package, saving you over £40! This month’s member rewards are guaranteed to enrich your senses. So, what will you get? 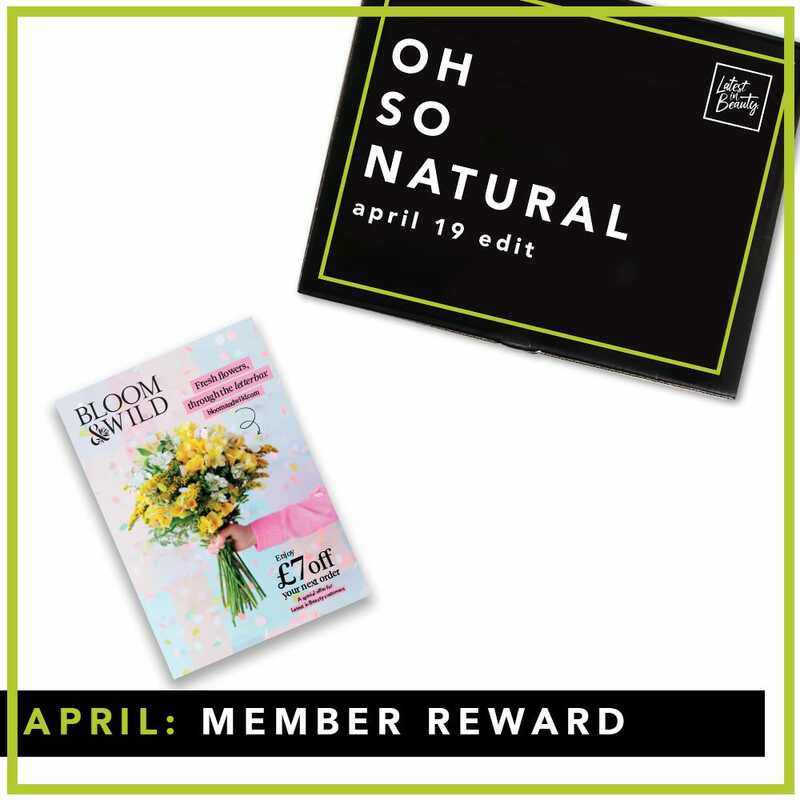 April’s Oh So Natural Edit is here! 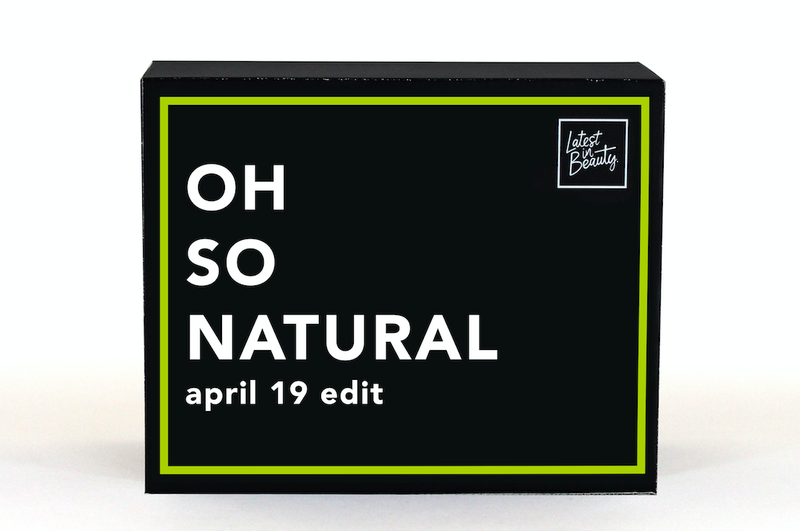 It's official, April's Oh So Natural edit has landed. 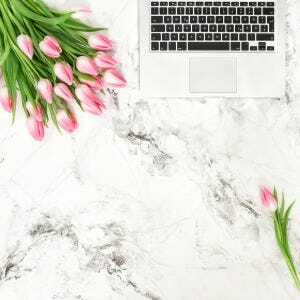 This customisable edit puts the spotlight on those products that really let your natural beauty shine. 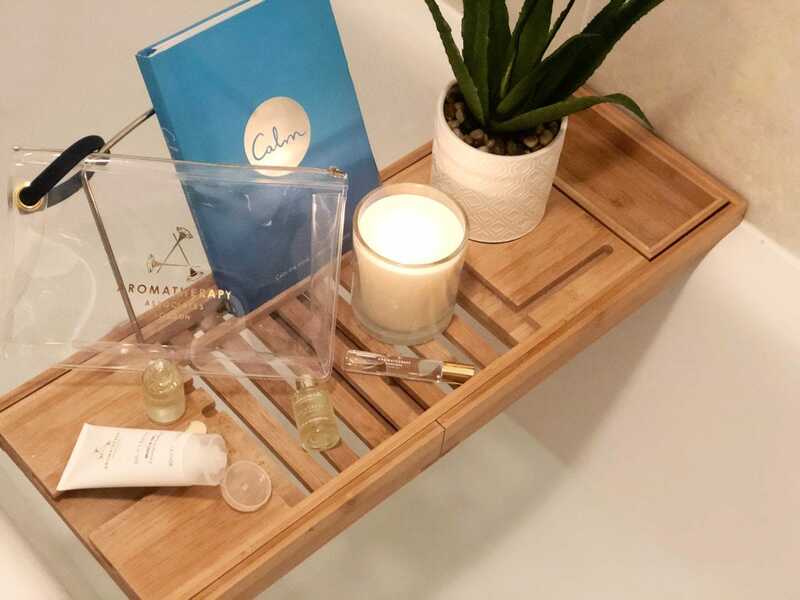 Featuring the likes of True Skincare, Aromatherapy Associates and John Masters Organics, we’re enriching your senses with lavish formulas that will zing up your routine. 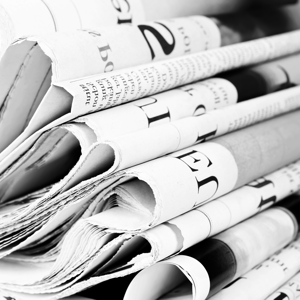 CYO will be showcasing a new product each day this week, so don’t forget to keep checking back to avoid severe FOMO! Read more "Brand of the Week: CYO"
Summer is fast approaching, which means one thing: it’s time to reveal some skin. It’s likely your wardrobe has already had an overhaul in preparation for the new season, but it’s not just your sartorial choices that should be at the forefront of your agenda – it’s time to address your skin. Here are five ultimate top tips that will have you ready to reveal fresher looking skin from head-to-toe. 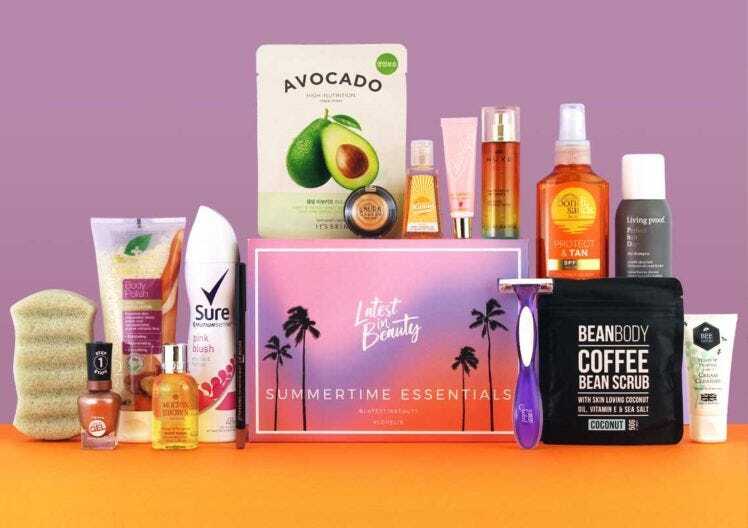 Read more "5 ultimate top-tips for summer skin prep"
Turn up the heat with the LiB Summertime Essentials Box! 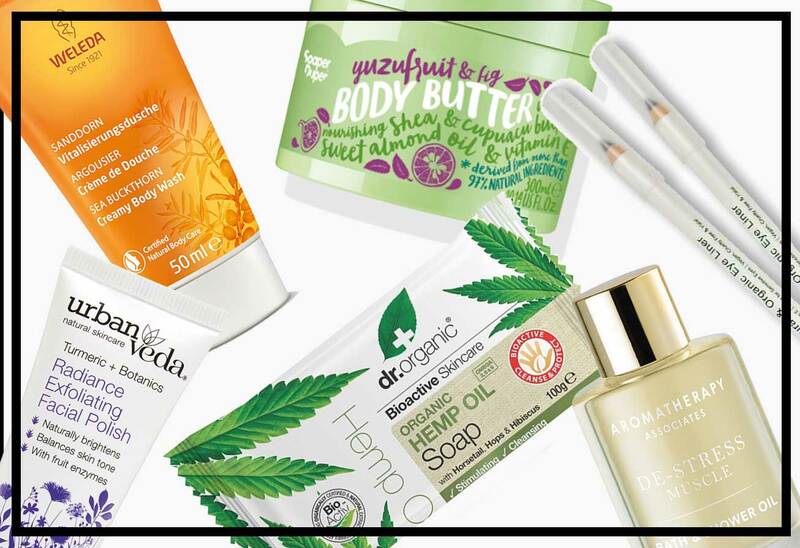 Now that we’ve taken the stress out of updating your summertime beauty stash with this box full of LiB-Approved essentials (thank us later), you can feel pampered, preened and prepped before your next trip, vay-cay or stay-cay. 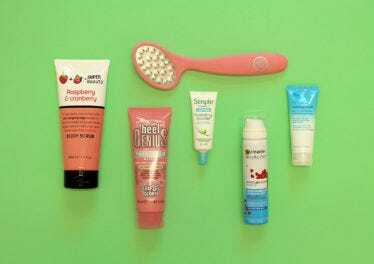 Read more "Turn up the heat with the LiB Summertime Essentials Box!" 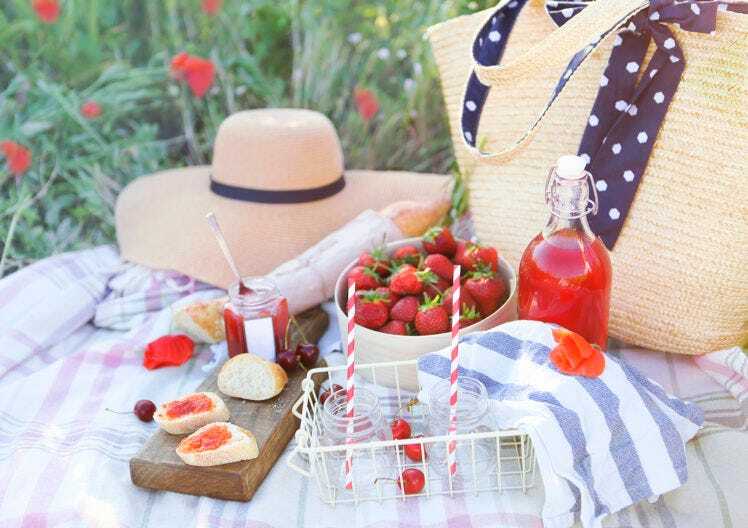 From prepping delectable treats, to choosing a picturesque location and stylish picnic blanket (yes, that is important) we’re sharing our top tips and tricks for organising a picture-perfect picnic ahead of National Picnic Week. 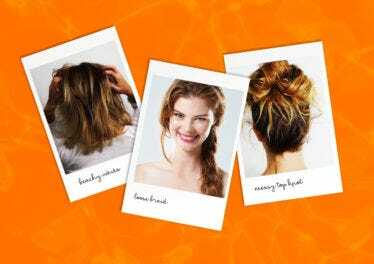 Read more "How to have a picnic in style this Summer"
Read more "Three Easy hairstyles to see you through Summer"
This week we’re going natural the Noughty way, introducing seven must-have products from haircare brand, Noughty. We’ve found Noughty’s products some of the best for getting the most out of our hair, making it easier to style and keeping our tresses fresh and healthy. Want in on the action? Don’t forget to keep checking back each day for the latest hair saviour on offer! 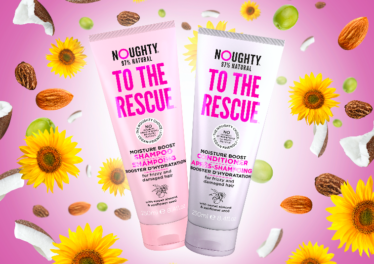 Read more "Brand of the Week: Noughty"
The Red Summer Beauty Edit is here! Our latest collaboration with Red Magazine is here! Prepare for Summer in style with amazing products chosen for you by Red’s Beauty Director Annabel Meggeson. Inside you’ll find everything from travel essentials to indulgent full-size products that are perfect for the next couple of months and beyond. 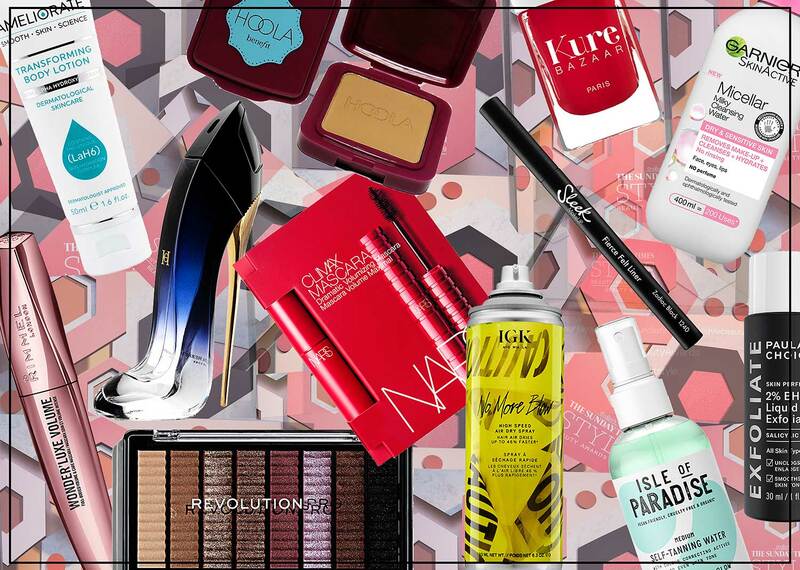 Read more "The Red Summer Beauty Edit is here!" 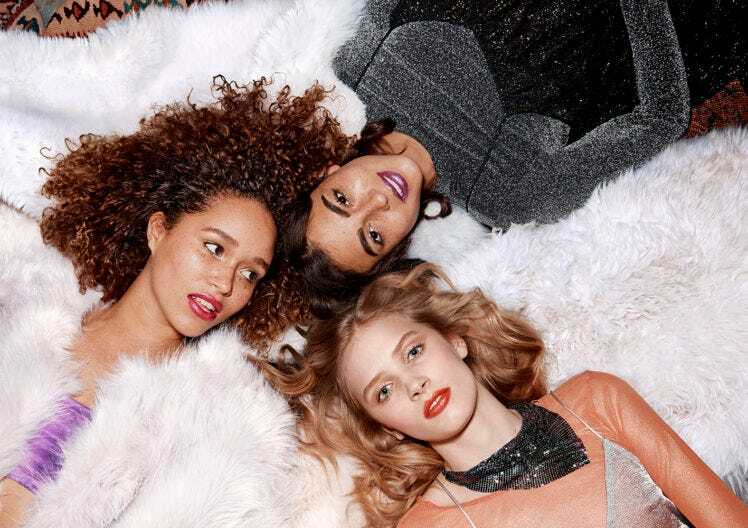 #GetLippy with our new beauty box! 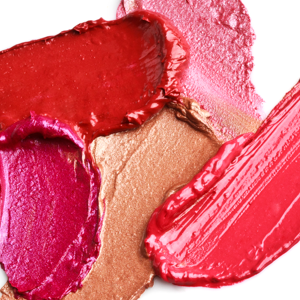 In celebration of The Eve Appeal’s #GetLippy campaign, we’ve curated a beauty box bursting with beautiful lip products to help you pucker up, pout and shout about women’s gynaecological cancers, with 10% of all proceeds going to the cause. Go on, #GETLIPPYWITHLIB! 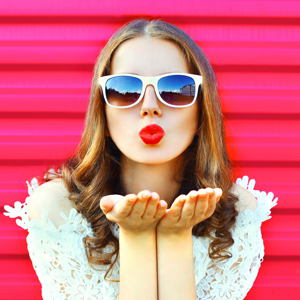 Read more "#GetLippy with our new beauty box!" 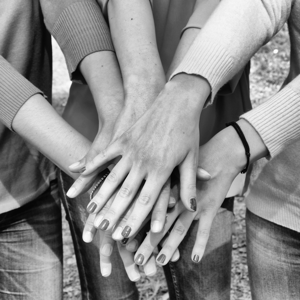 Because we’re a pretty awesome bunch here at LiB HQ (if we do say so ourselves), we thought it would be nice to let you get to know the team a bit better. We’re talking deep and personal here guys, it’s riveting stuff. Well, kinda… Today we’re introducing you to our Graphic Designer, Ciara. 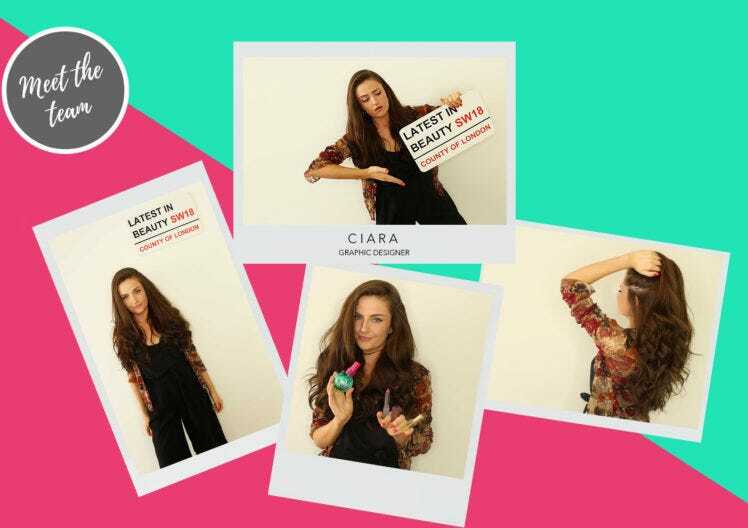 Read more "Meet the Team: Ciara, Graphic Designer"
Micro-needling is a non-invasive treatment that promises younger looking skin, but what does the treatment involve, and does it really work? Check out our Beginner’s Guide and try it for yourself! 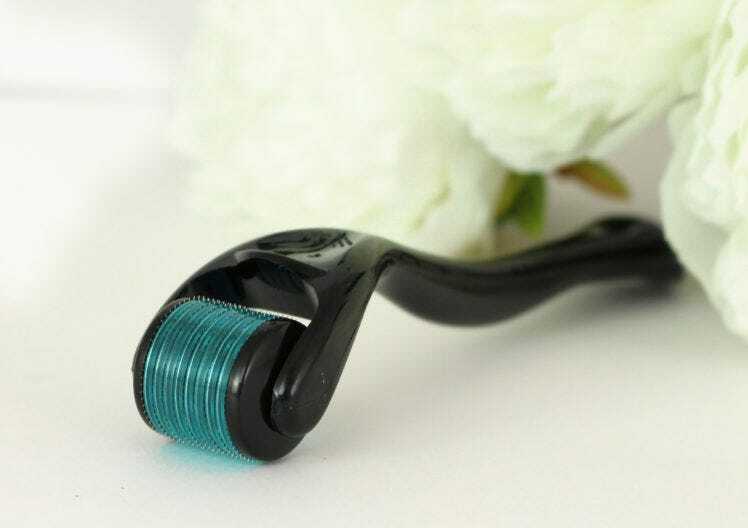 Read more "Beginner’s Guide To…Micro-Needling"